HTC One M8 price – Find out about HTC One M8 specs and where to buy in Nigeria. HTC One M8 is crafted to perform – having an innovative craftsmanship, warp-speed performance, serious battery life, 1080p HD Display, and Corning Gorrila glass. 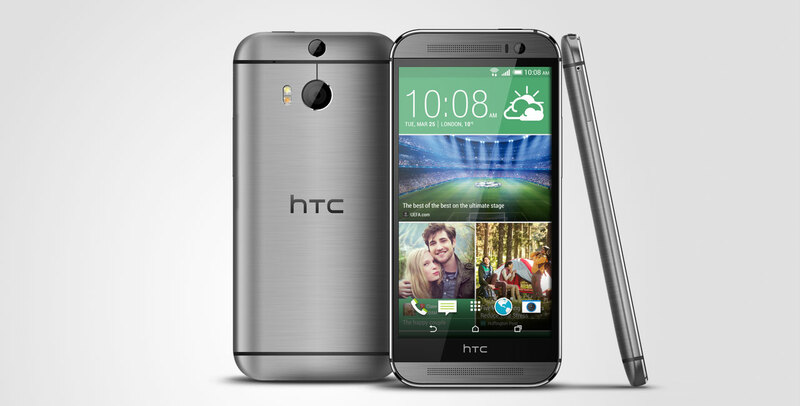 The HTC One M8 is powered by 2.5GHz quad-core Qualcomm Snapdragon 801 processor and comes with a 2GB RAM. The M8 has a metal body and good construction quality, its camera works brilliantly in many conditions. The most interesting physical aspect of this device is the rear, thanks to the addition of a second camera. Its an unusual thing to see, especially since the two cameras look quite different and is placed in such a way that your fingers won't cover either lens easily. The M8 is available in silver and grey, with a pale gold model coming in later. How much is HTC One M8?